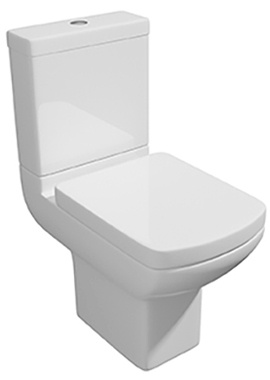 Close-Coupled Toilets are still the most popular choice for bathrooms across the UK. 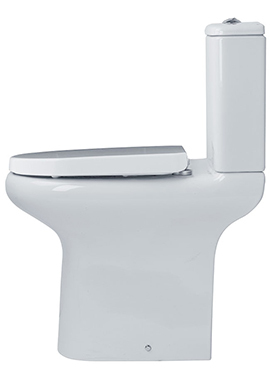 With this type, the cistern sits directly above the pan and is visible. 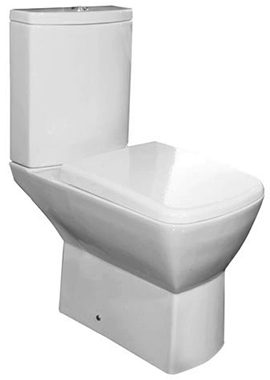 The cistern is attached to the wall, and the base is attached to the floor. 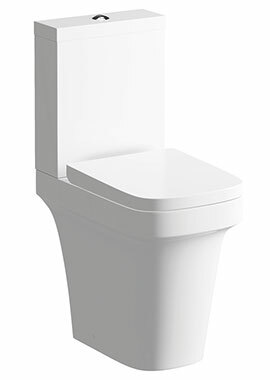 Designers from the world’s leading bathroom companies have produced some stunning designs, which transform the traditional toilet into something with real style. 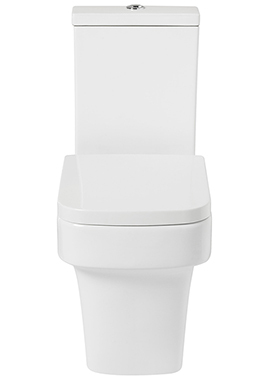 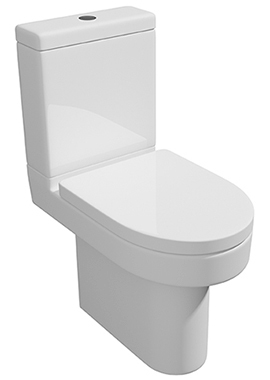 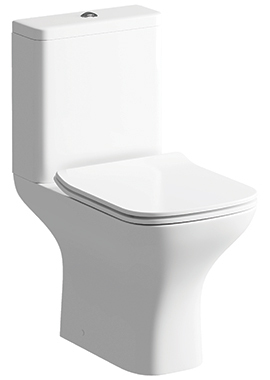 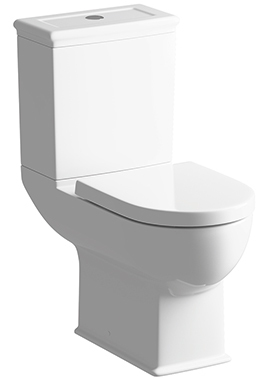 Toilets fitted with a dual button flush offer the best balance between practical use and saving water, and most of the products in this range have these features built-in. 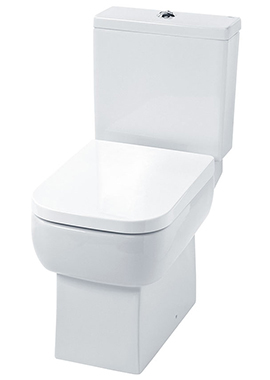 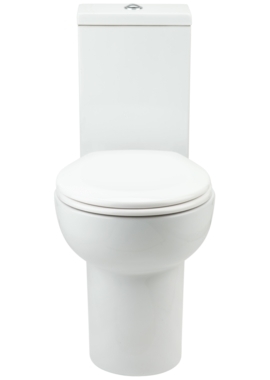 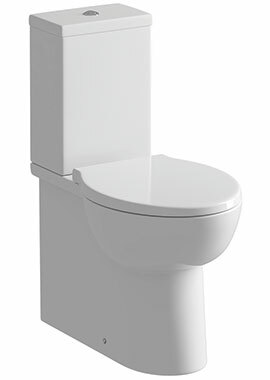 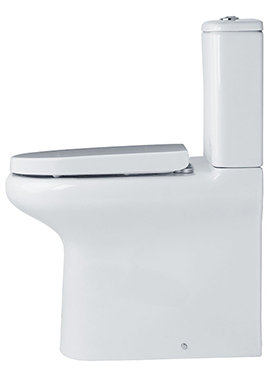 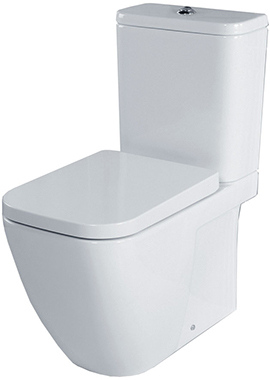 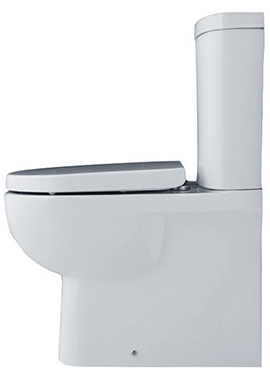 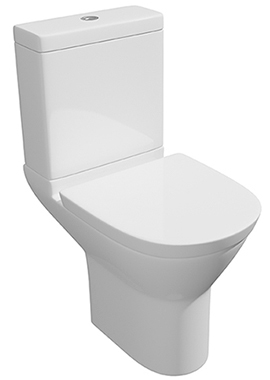 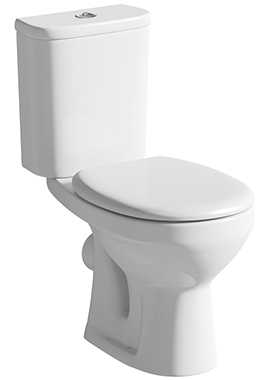 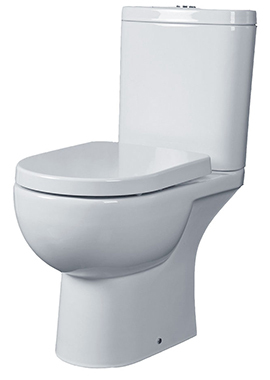 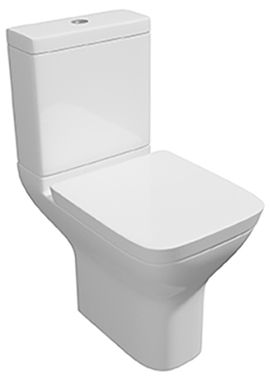 Here at Bathrooms365, we stock a full range of toilets and everything you need to create the bathroom of your dreams. 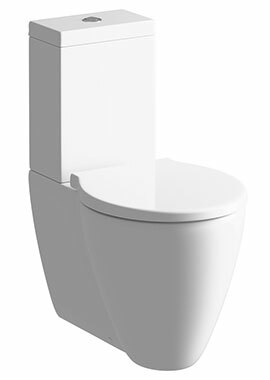 If you have any questions about choosing the right one for your space, don’t hesitate to get in touch! 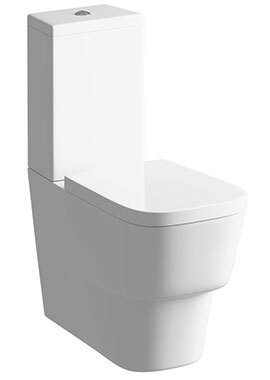 You might think that there’s not a lot a designer can do to make close coupled toilets appealing, but when you look at the variety of designs available, you can see that leading industrial designers from across the world are determined to help you make your bathroom a place of peace and tranquility – and that includes the way your toilet works and the way it looks. 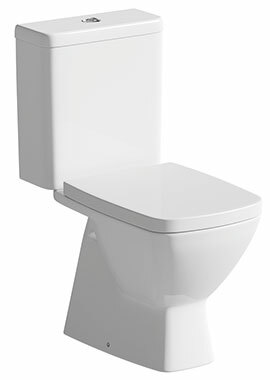 If you’re looking for your next close coupled toilet, whether it’s for a downstairs cloakroom or a complete bathroom refurbishment, talk to us. 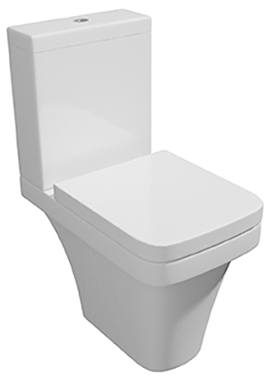 At our online store you can find a variety of choices, ranging in size to shape, and as every bathroom layout is different from others, you can select the one based on your requirement. 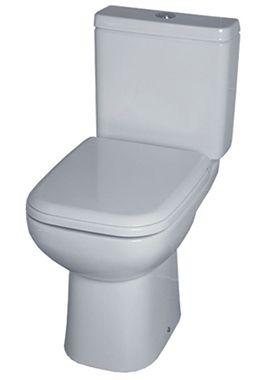 We can help you to find the perfect style for your home. Browse our collection and order online today or call us to find out more on 020374 41212.